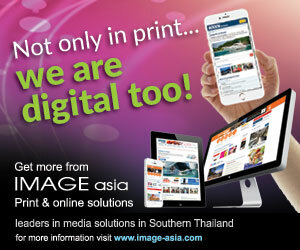 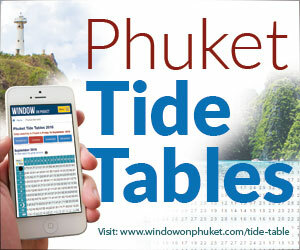 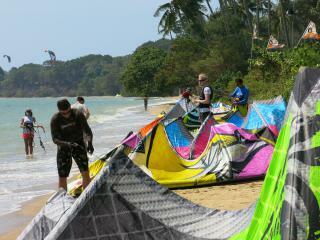 Phuket’s shoreline has seen some added colour with more and more kiteboarding enthusiasts seen racing across the sea. 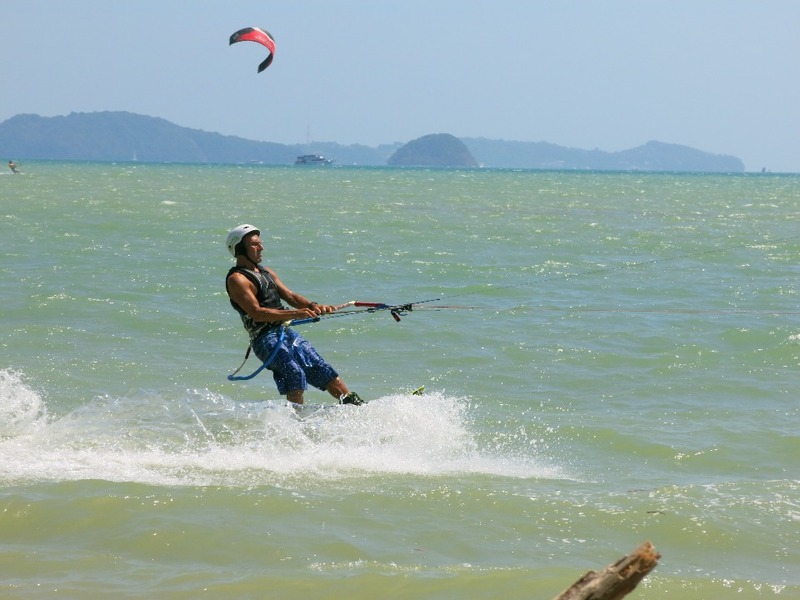 Kiteboarding, or kite surfing, offers a great test of endurance and strength to those who learn how to harness the winds using the distinct crescent-shaped kites to power their way across the sparkling waters. 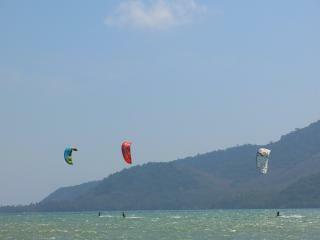 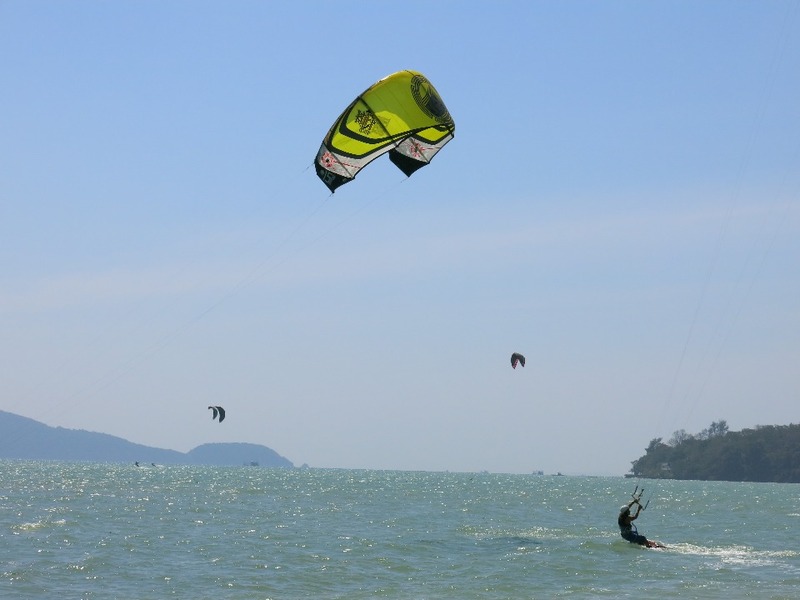 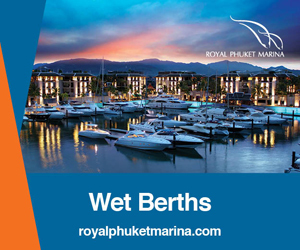 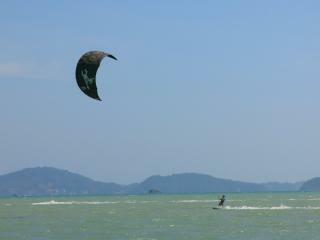 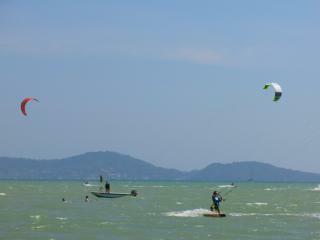 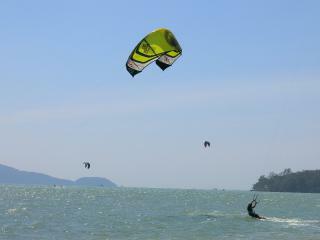 Most Phuket kiteboarding activity takes place off Friendship Beach Resort in Rawai and at Nai Yang Beach. 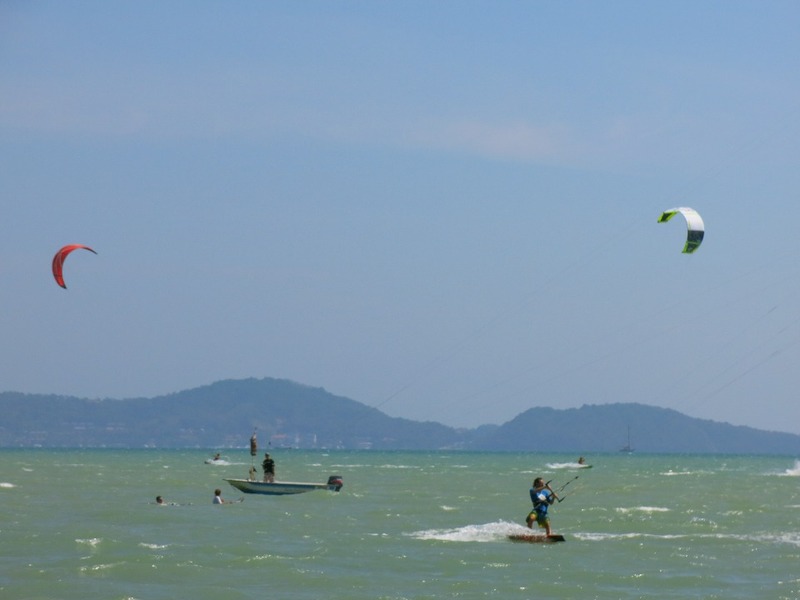 Those seeking to learn or improve their skills in the sport can take lessons and rent out kite surf gear at shops located there. Nopparat Thara beach in Krabi is another popular kiteboarding spot.